The show is on! Huoratron got everyone tuned in for what was coming. 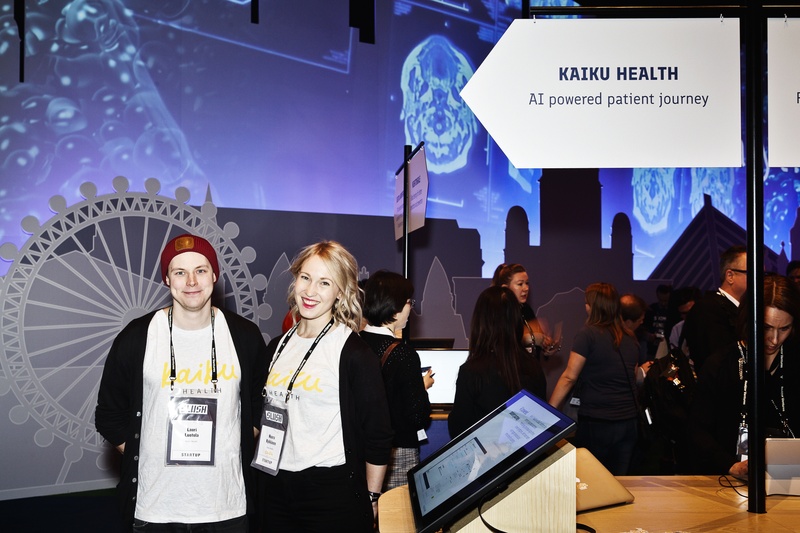 #Slush17! We all know photos tell more than a thousand words. 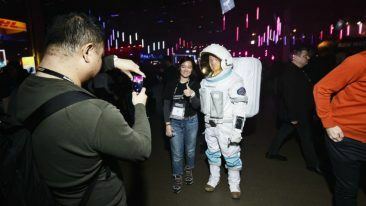 Here you go, our augmented 2D report from Slush day one. 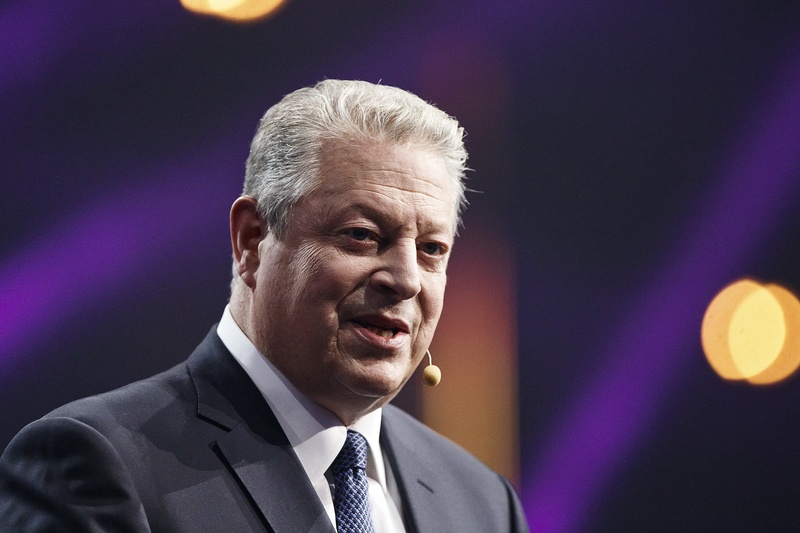 The conference kicked off with former US vice president Al Gore addressing the audience – which was abundant. “My purpose is to recruit you to be part of the solution to the climate crisis,” he said. No doubt most of Slush was already on board. 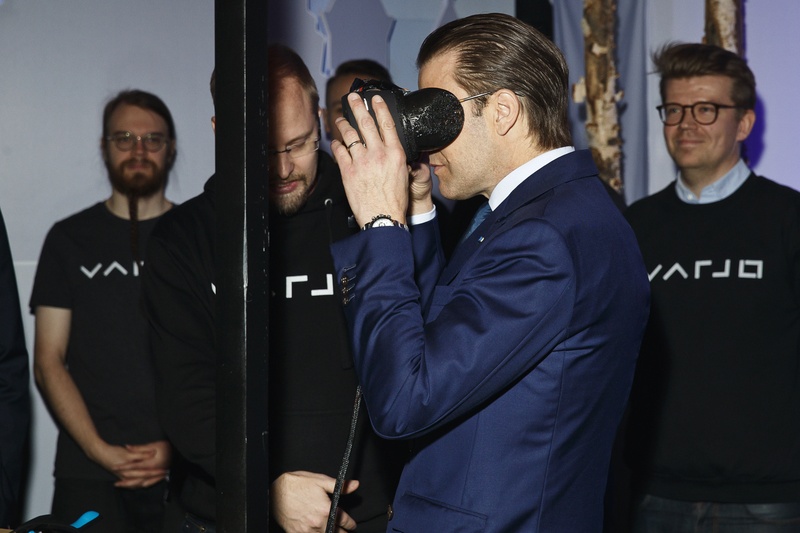 Varjo’s ‘human eye-resolution’ VR technology was tested in public for the first time in history, and the people given that honour were nothing less than royals. 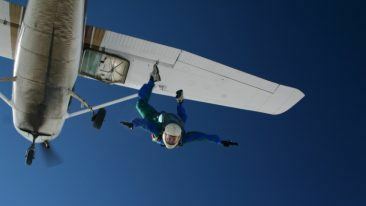 Just before Prince Daniel from Sweden (pictured), Britain’s Prince William had a go at the headset. 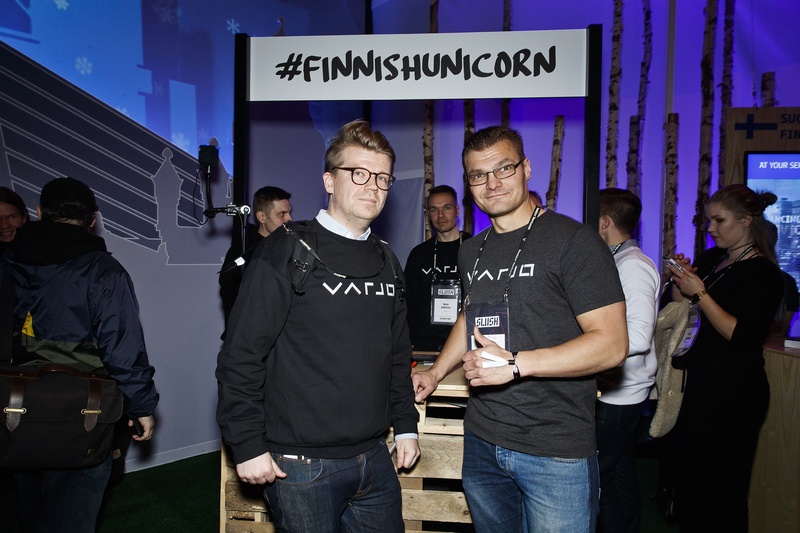 Varjo CMO Jussi Mäkinen (left) kept his cool under pretty extreme circumstances: dealing with the two princes. “This technology is the best in the world, so it deserves the best possible start,” Mäkinen says. Investors, partners, companies, employers, employees… You name it. 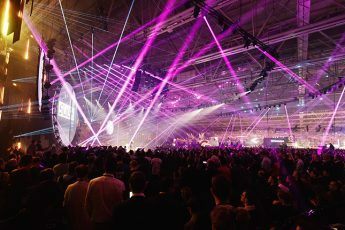 Slush is about pitching and finding the right connections who happen to share the same passion. All the buzz making you feel nauseous? 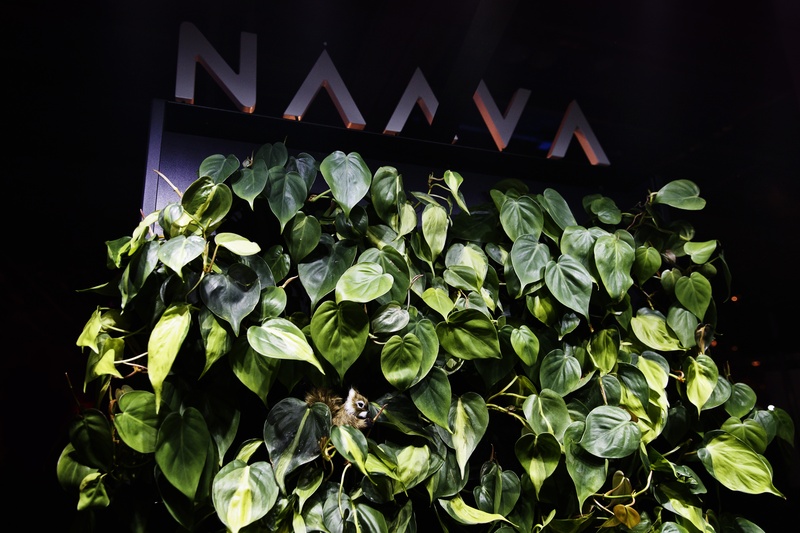 Finnish Naava’s smart green wall helps Slush-visitors find some fresh air. Can you spot the squirrel? Framery just recently bagged The Internationalisation Awards of the President of the Republic, and now the firm provides Slush attendees with quiet spaces for meetings and interviews. 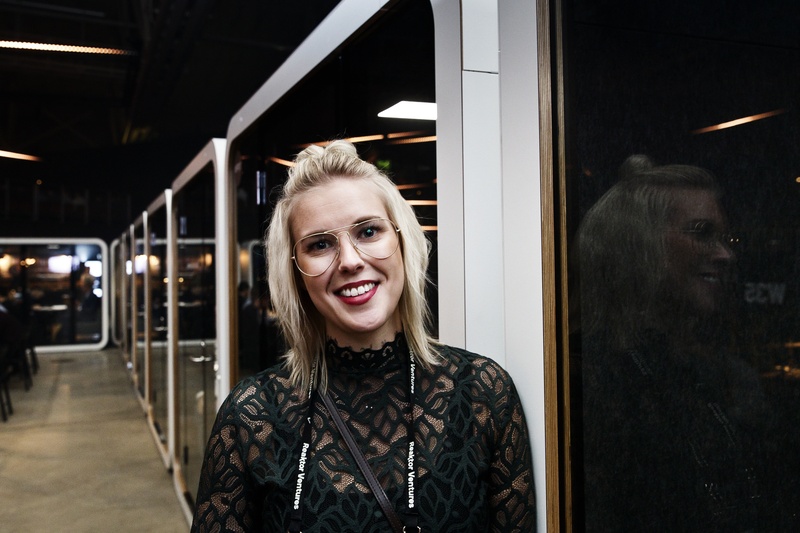 “We’ve got almost 70 booths here for two days, so it’s a big deal for our brand awareness,” marketing manager Martina Santanen notes. 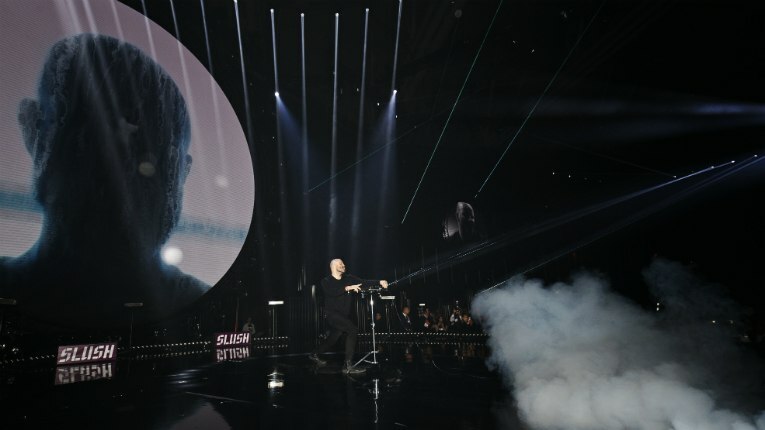 Slush owes a lot to its volunteers. Kaisa Kuitunen and Aava Harju work at the cloakroom and the coffee and water station as part of their school course. Their studies at a Helsinki Upper Secondary School focus on international business. “We’re learning a lot here and seeing all sorts of relevant things,” they say.